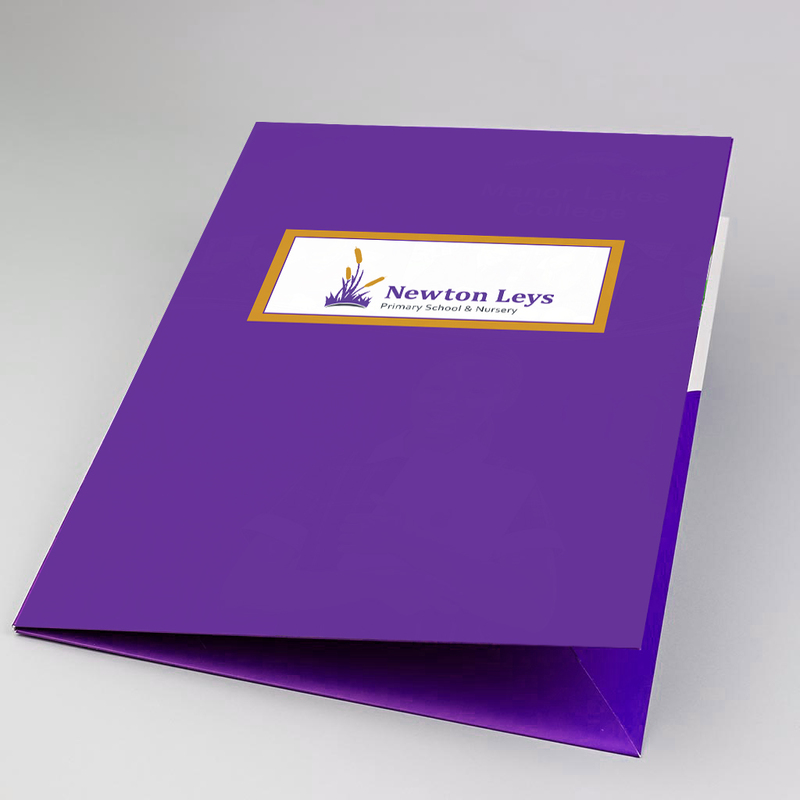 We were asked to design a logo for new Primary School ‘Newton Leys’. The logo needed connect to the locality and community. 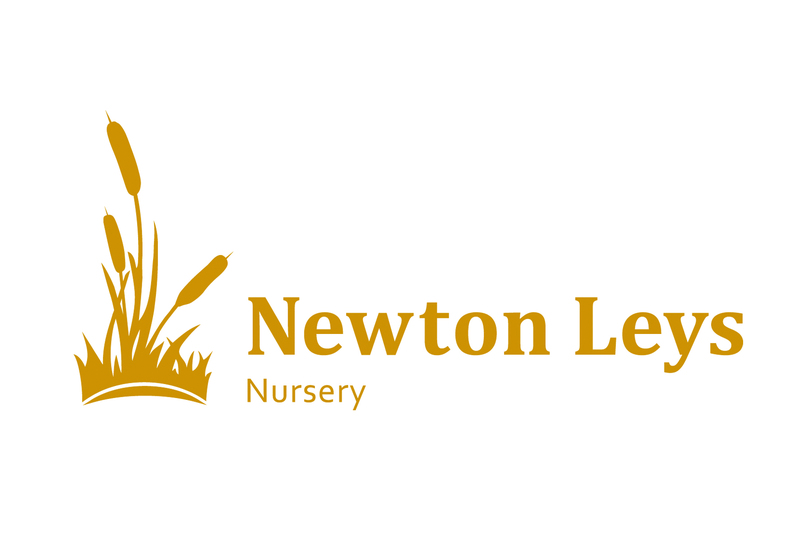 A defining characteristic of Newton Leys is the lake, which is known for it’s bulrushes and this symbol has been developed for the logo. We also designed and printed a presentation folder to contain information for new students.